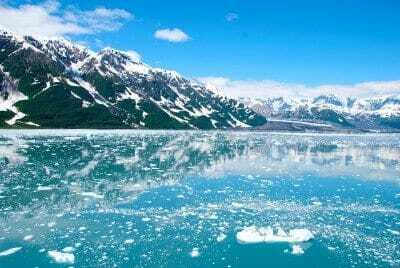 Anchorage, Alaska, is the largest, and perhaps most iconic Alaskan city located in the south-central part of the massive state. Within the boundaries of this sprawling city, you and your student group will be immersed into some of the most historic cultural sites, most stunning natural oases, and most amazing educational opportunities, the entire city an unbelievable experience of culture and information. Stop by the Alaska Native Heritage Center to see replicas of the dwellings used by past indigenous groups, head to Chugach State Park to see the cusp of the seemingly endless surrounding wilderness and mountains, or perhaps just spend a day on the coast, finding some of the most authentic local culinary delights and meeting some of the nicest locals there are! 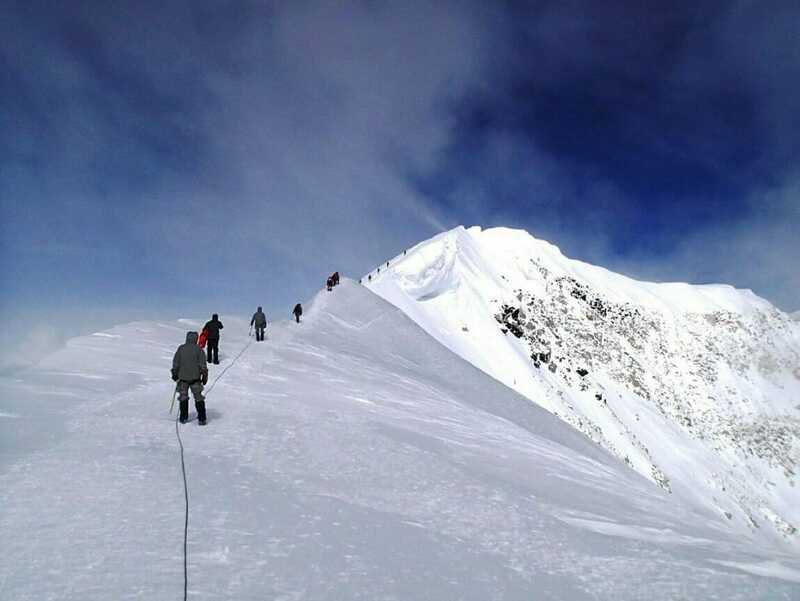 Anchorage, much like the state of Alaska in general, is all about new experiences, fresh views, and unforgettable educational experiences, so why not consider it for your next amazing student or group adventure? 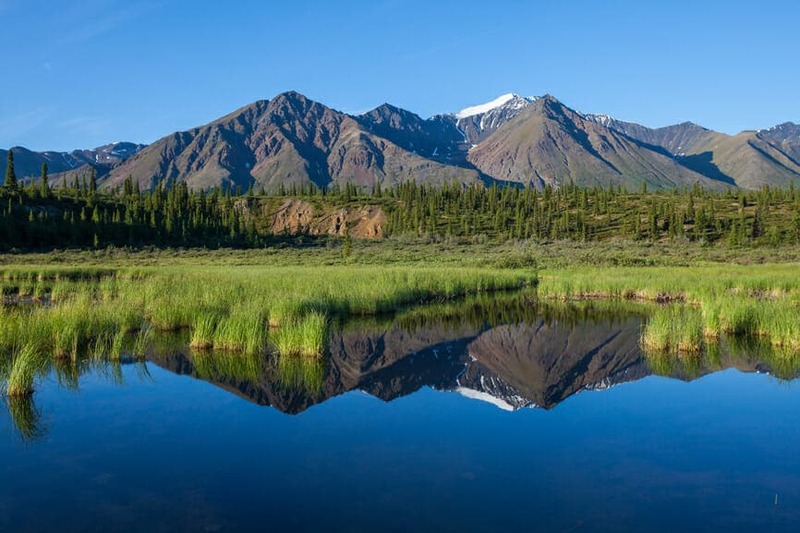 To make this gorgeous dream a reality just give any of our expert agents a call today and tell them exactly what you want in your next Anchorage trek, they'll make it happen! 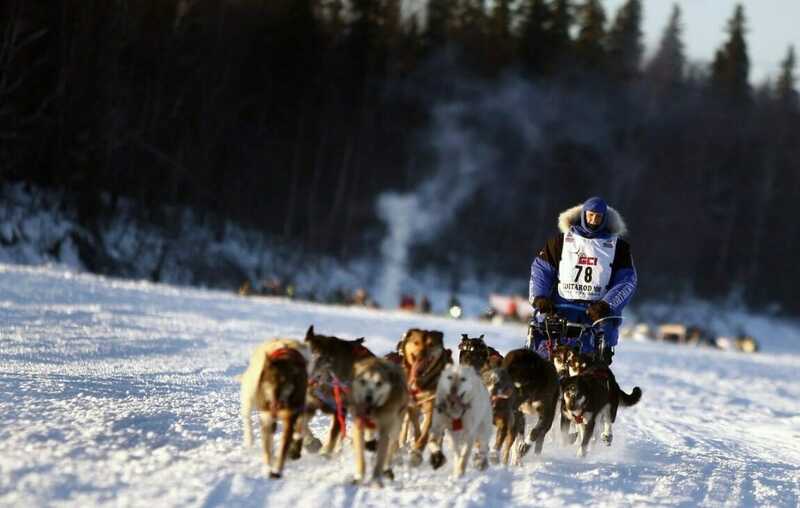 With a quick two day trip to Anchorage, your group will be able to experience countless educational and entertainment opportunities! This is your chance to really get to know Anchorage, from the best theatres in town to the best views right outside of town! This sample week-long itinerary highlights all the best in local culture, food, ecology, and attractions! 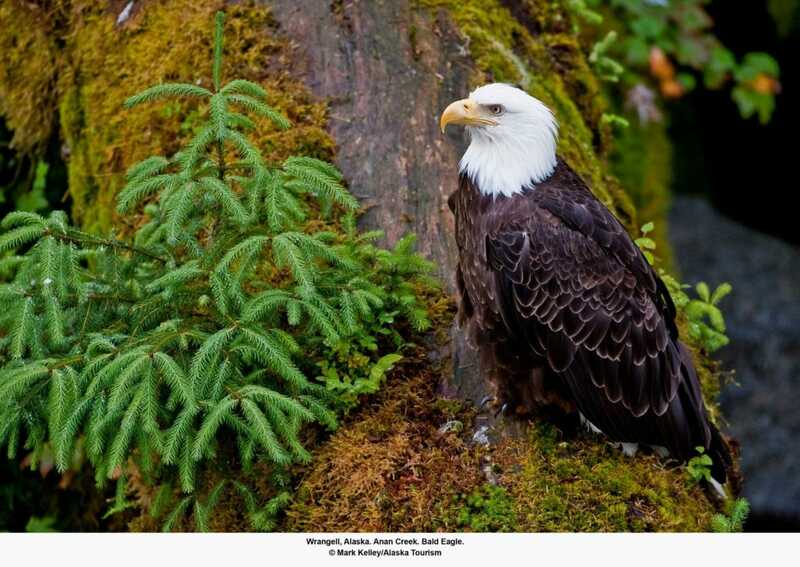 See one of the largest National Parks, fly to the top of Mt. 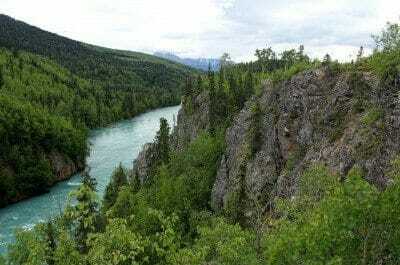 McKinley, and check out local cultural traditions! 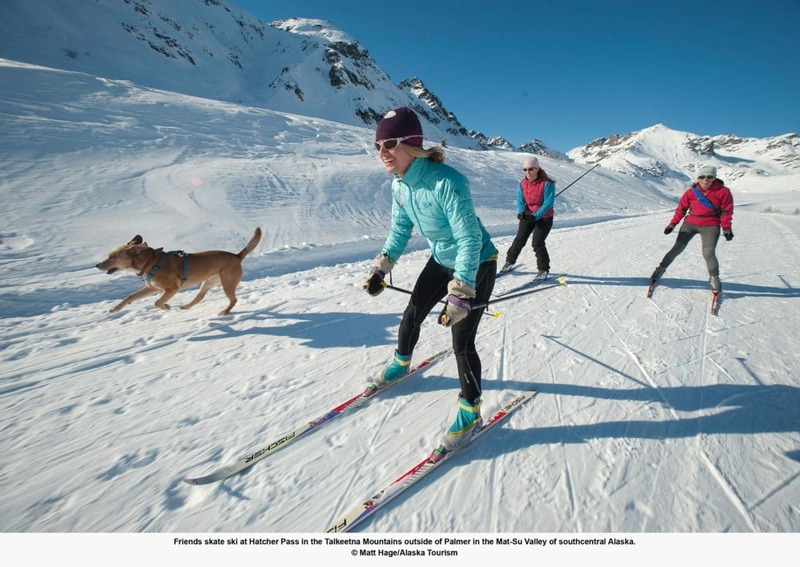 Ice sculpting, world-class skiing, dog mushing, and winter wonderland sightseeing await! 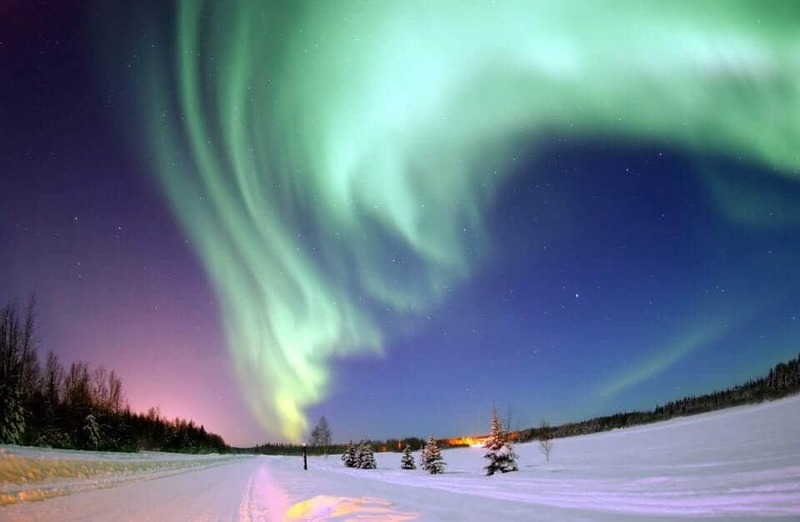 Take in the unbeatable sights of Anchorage, Denali, Valdez, and Fairbanks!